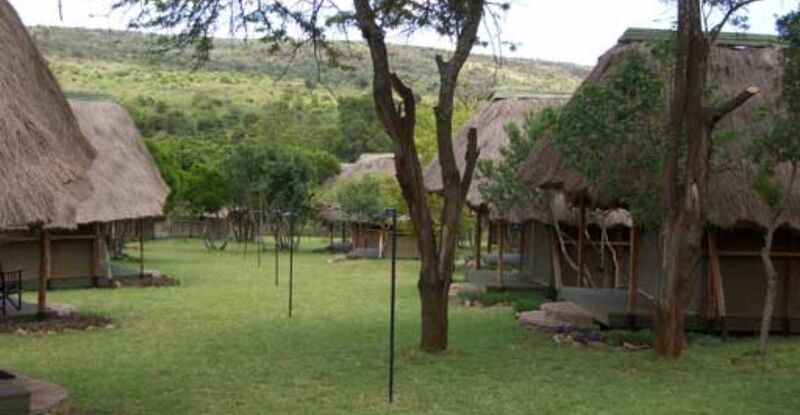 Acacia camp is an amazing guest house that is surrounded by beautifully yellow Acacia trees. It has 13 cottages, it is only 24KM from Jomo Kenyatta International Airport and has a bar, a terrace restaurant and an impossibly countryside ambiance about it. The 13 en-suite cottages are rustic and very cozy. Airport transfer from Nairobi Jomo Kenyatta International airport or Wilson airport to Acacia Camp or transfer from Acacia Camp to Nairobi Jomo Kenyatta International airport or Wilson airport.